What distinguishes Benelli is the ultra-reliability and quality built into every gun based on superior technology and craftsmanship. It’s described as “Simply Perfect”, and we agree! 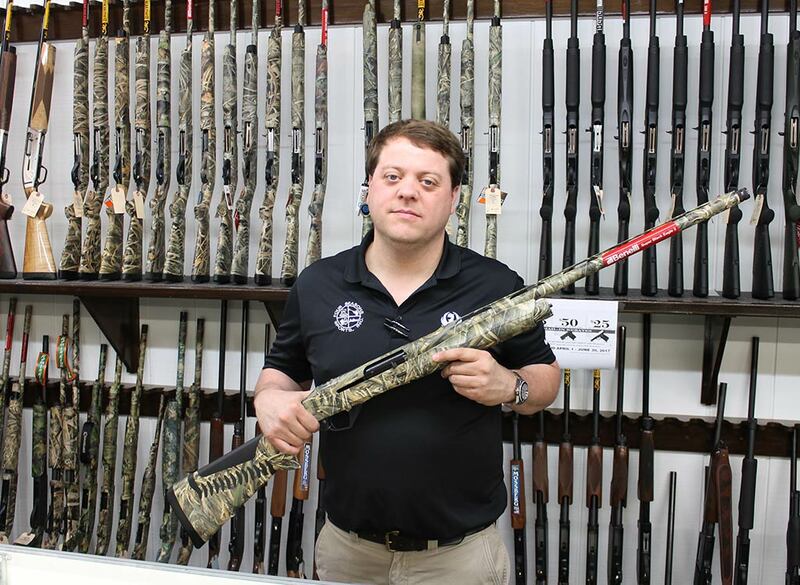 That’s why Four Seasons Sports is proud to be a full-line Benelli Dealer. That means we carry the complete line of Benelli rifles and shotguns. 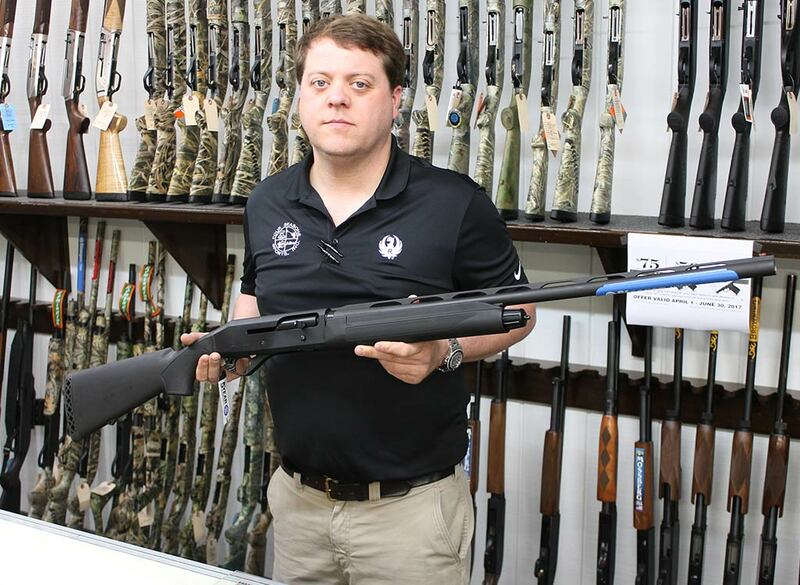 The most popular shot-gun we sell hands down is the Stoeger M3000 shotgun. It will fulfill your hunting needs because it’s the perfect choice for waterfowl, wild turkey, or game birds. No other semi-auto in its price range compares to the rugged, practical M3000. 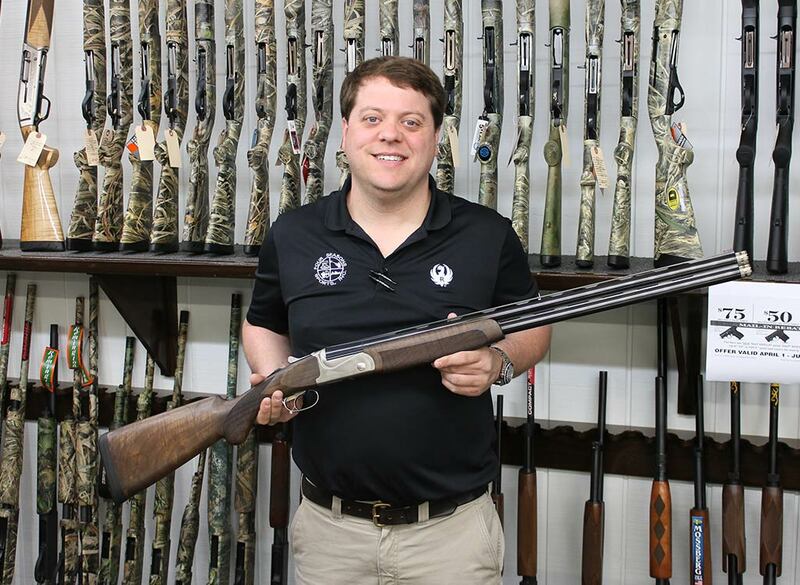 Franchi has perfected the art of building double-barrel and auto-loader shotguns. 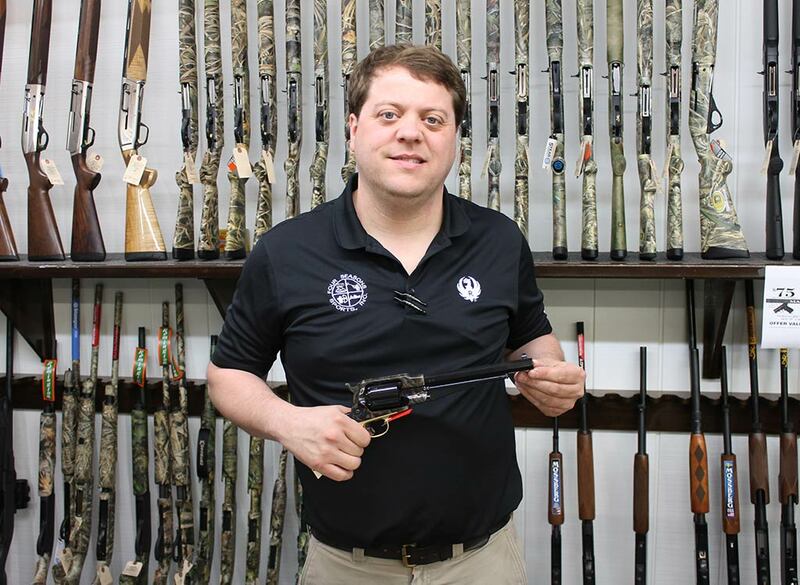 Featuring the “Inertia Driven® System, they’re incredibly light and have “perfect balance” as a fine game gun should. Uberti is the first manufacturer historical firearms, and because there’s lots of interest in our area for single-action firearms from groups like the Single Action Shooting Society (SASS), these guns have become very popular. They are true replicas of original historical designs.